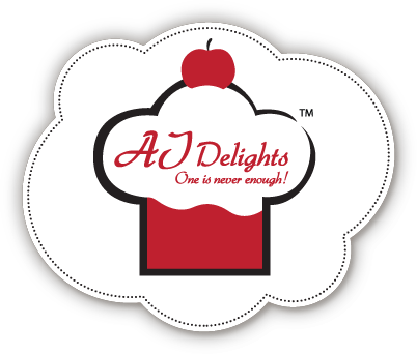 AJ Delights – One is never Enough! Founded by two passionate home bakers, Amy and Jerry invite you to have a taste of bliss at AJ Delights. From a tiny home kitchen, AJ Delights has grown into a cosy stall in Alexandra Village Food Centre. We are proud to say that our delicious muffins are halal certified! Need a quick muffin fix?